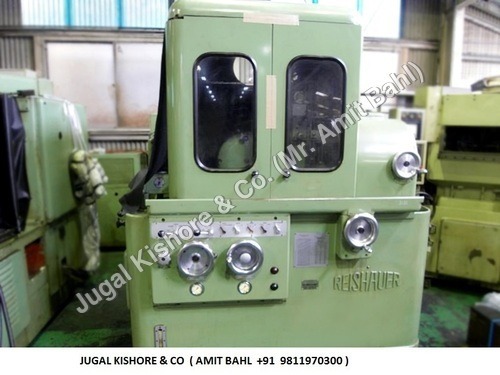 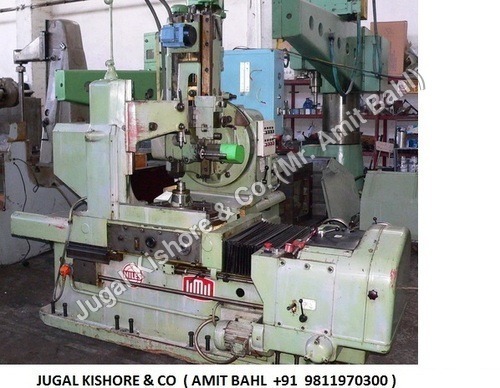 Jugal Kishore & Co. supplies highly technical and precise heavy industrial machines to many industrialized countries globally. 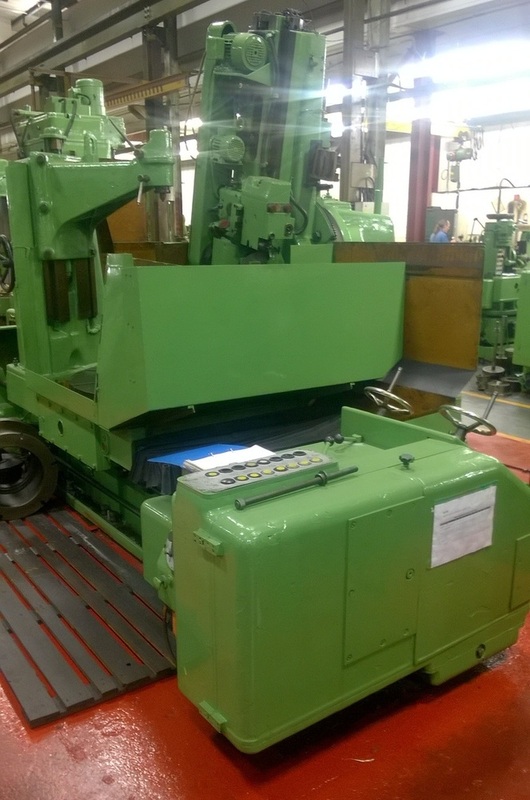 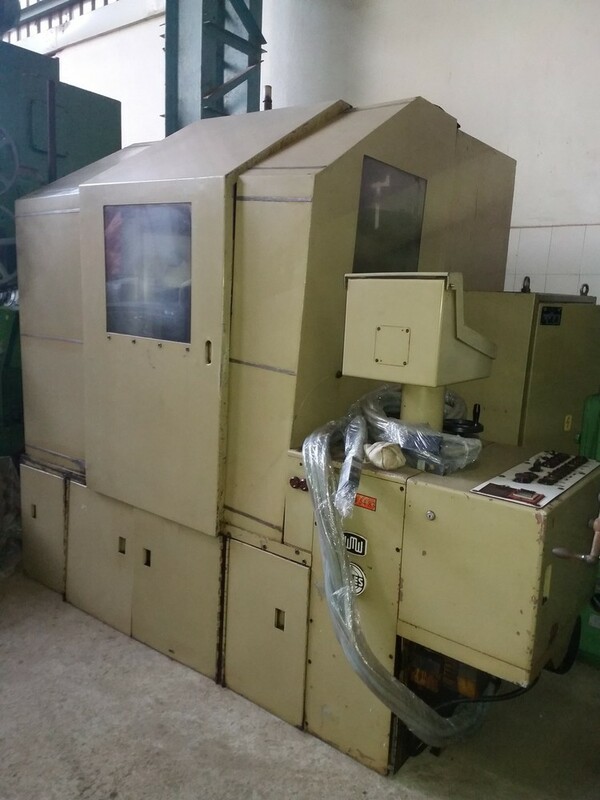 It's used machinery can be found in companies of small, medium as well as large sizes. 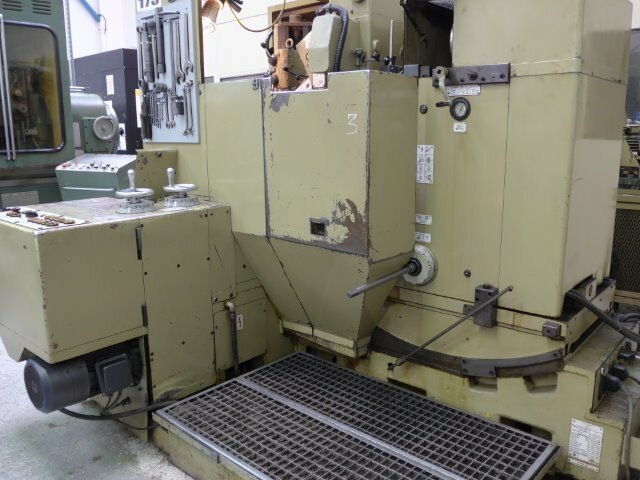 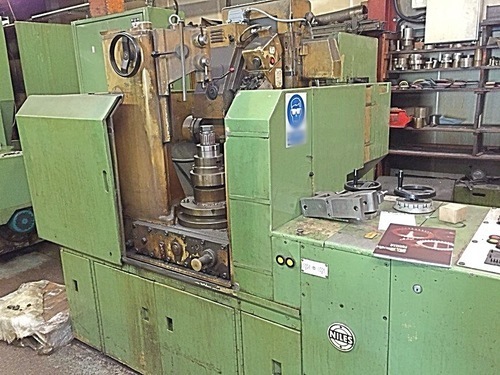 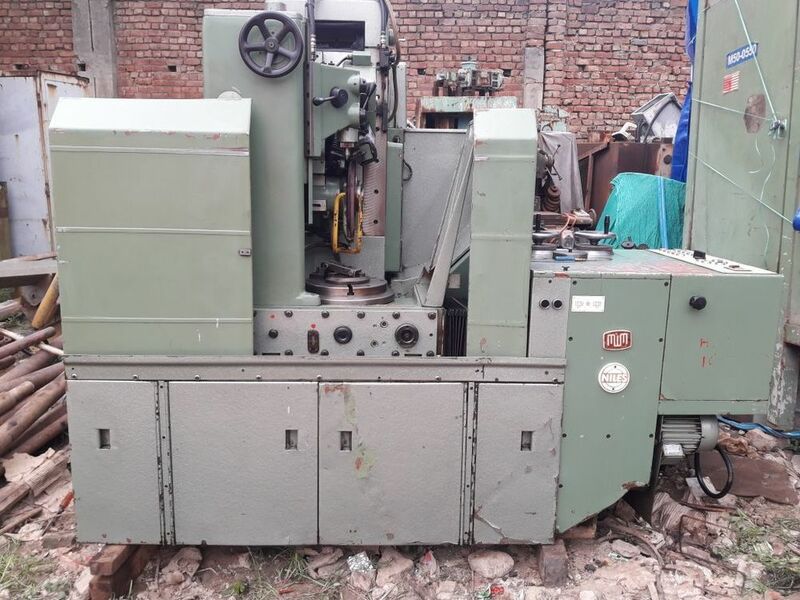 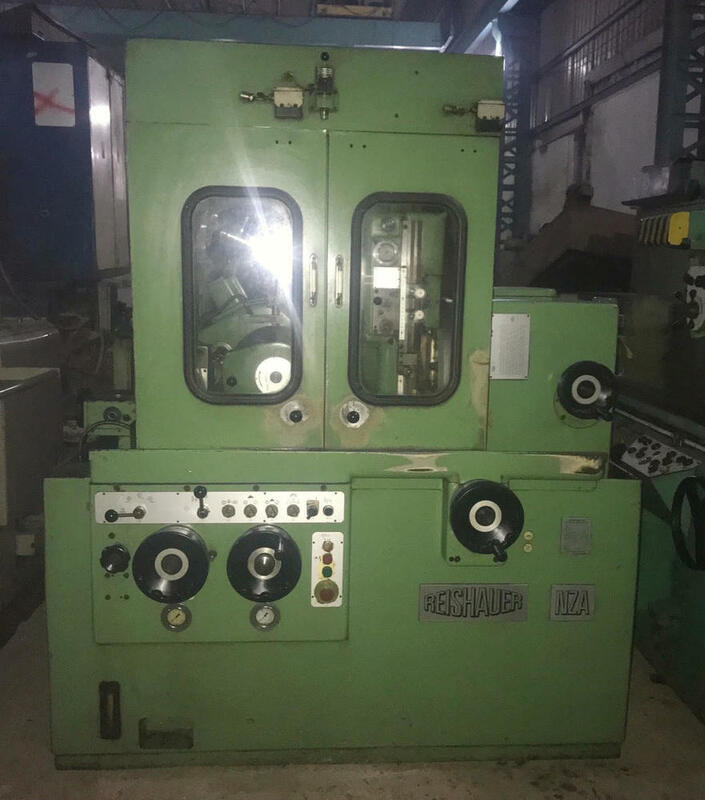 The company presents gear grinding machinery in different models, like, Gear Grinder WMW Niles ZSTZ 500, Gear Grinder Reishauer Nza, Gear Grinder Niles ZSTZ630, Gear Grinder Wmw Niles Zstz 630 C3, Gear Grinding Machine WMW Niles ZSTZ 315 and Gear Grinding Machine Niles 630. 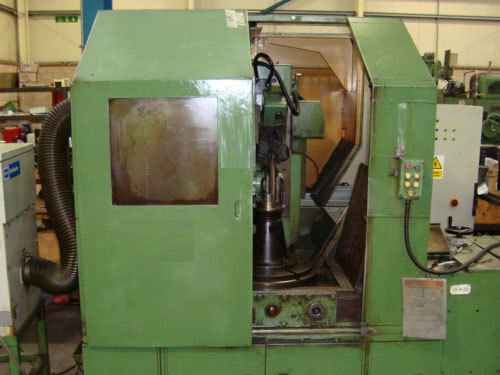 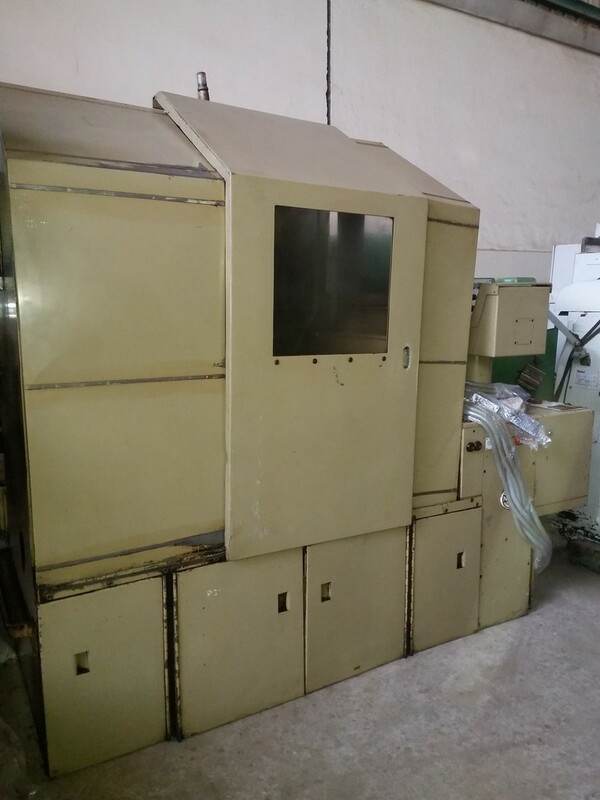 Each of the machine has different specifications and production capacities. 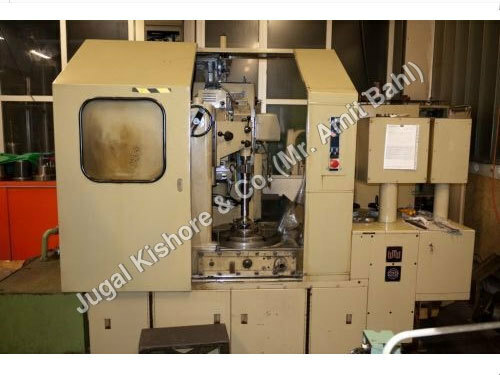 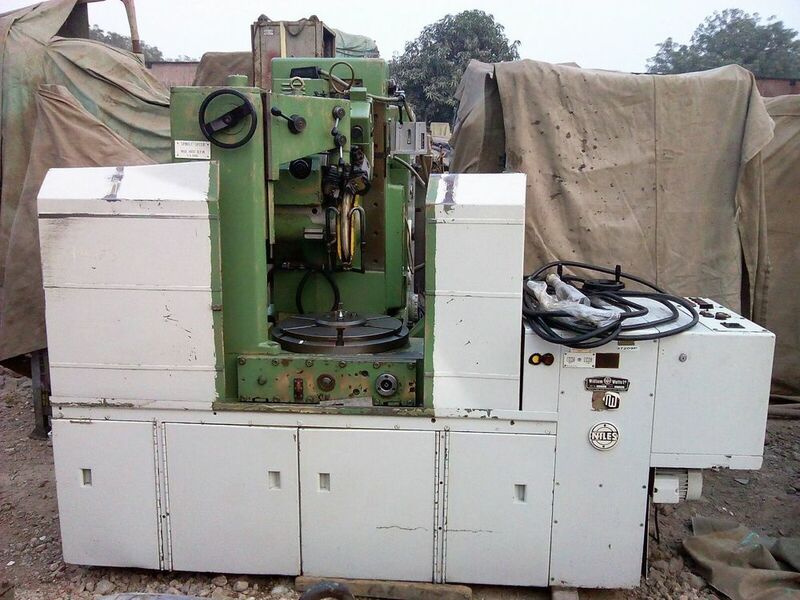 The buyers can choose the right machine for their specific application by carefully studying the technical specifications of each gear grinding machine. 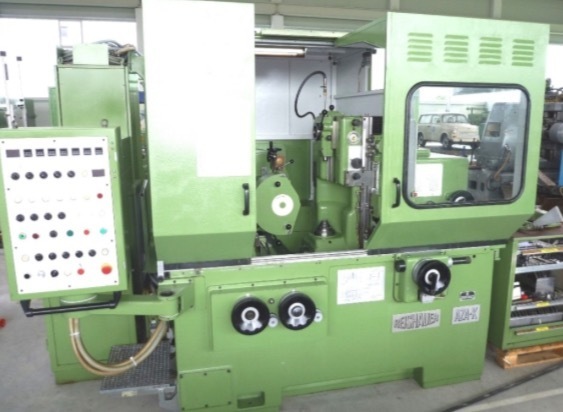 Whatever the specifications, all machinery share common features, including innovative, optimum, strength, consistent performance, and low cycle times. 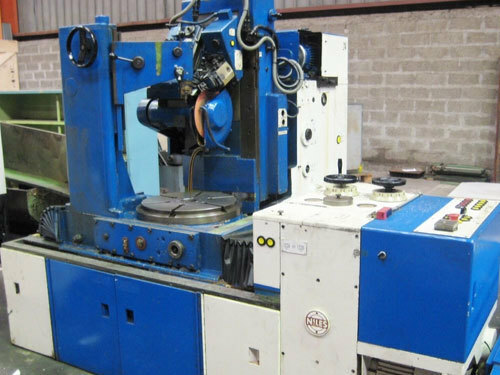 By using our machine offered in top condition, the companies can get accuracy, precision and reliability they are looking for.